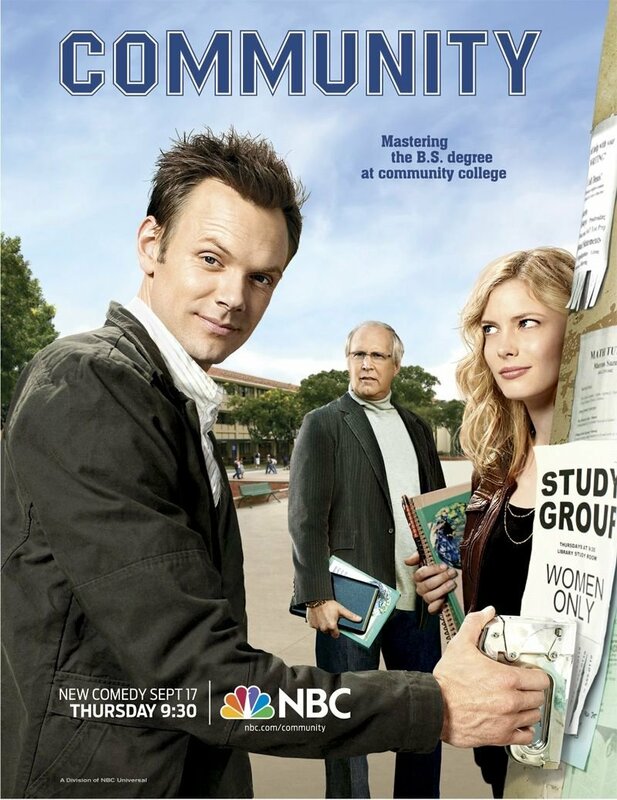 Jeff Winger, a successful attorney, must return to school to complete his bachelor's degree when it is discovered that he falsified his education background. Jeff forms a diverse study group that includes a prissy freshman, an aimless activist, a former high school jock, a single mom, a pop culture addict, and a wealthy but socially ignorant senior citizen. As they grow closer together, they traverse the turmoil caused by the clueless dean, erratic professors, and love lives that mix and mingle in the strangest ways.